DDL strike back with their 3rd marvelous vocal pack. 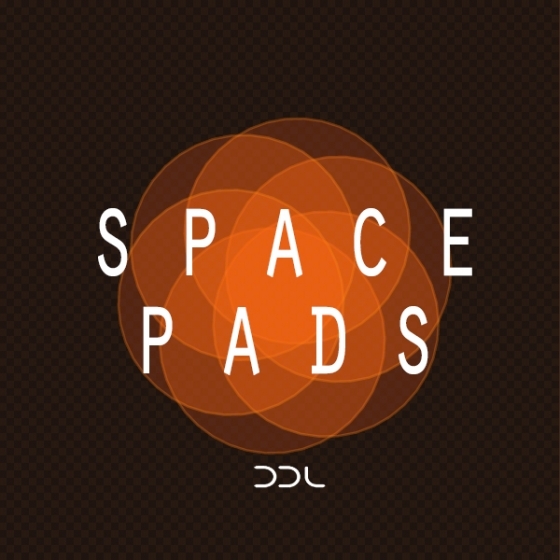 200 heavily processed loops crafted for Deep, Tech, Electro, Minimal House and Nu Disco. 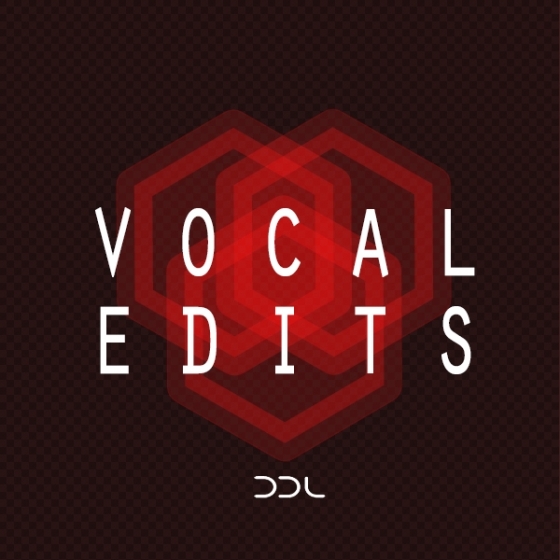 Machined voices with vocoder-like melodies and robotic characteristics (partly modulated), glitchy and chopped vocal lines - it´s all here to spice up your productions.